The air-conditioned accommodation will provide you with a flat-screen TV and a kitchen with a microwave and a fridge. Free private parking is available on site. For your convenience, towels and sheets are provided. 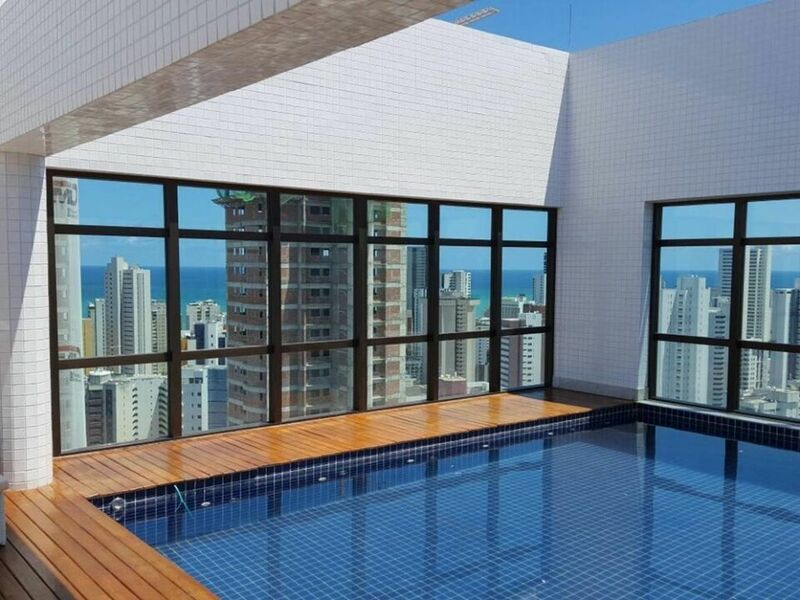 Apartment recently built by the manufacturer Moura Dubeux in 2017. Air conditioned, fully furnished apartment located in the heart of Boa Viagem3 km from the airport, 300 meters from Shopping Recife and 300 meters from the beach is 5 minutes walk.Everything is nearby: restaurants / bars / beach / pharmacy / etc.1 smart tv and a good free and private wifi connection1 parking space inside the building. A security deposit of 300 reais is required at check-in to cover any damages. Payable directly with the owner of the establishment. This deposit is returned at check-out.